The average person, over the course of their lifetime, will move home up to eight times. So, although your current home may seem perfect, the statistics suggest that you will fly the nest at some point in the future. It is important, then, that you take the necessary steps to get as much from your property as possible if you do sell. Even if you do stay, you will have improved your home and made it a better place to live. It is a win-win for everyone. No one wants a dirty house. The odds of selling a messy home that is full of clutter is low to begin with, so adding value is out of the question. However, by simply walking around the house with a vacuum and a dustpan and brush, you can make it sparkle. The homes that are clean are the most expensive because they are ready to move in in an instant. Buyers, more than anything, want a lot of space. Space is in high demand because a buyer can use the space however they want because it is flexible. If they need another bedroom, they can turn the space into a bedroom. But, if they need an office, they can do that instead. The problem is that space is hard to come across. In fact, you may not have enough as it is at the minute. An extension on your house provides that much-needed space and almost always adds value. How much will depend on the quality and the surrounding area. The last thing a buyer wants is to have to repair the roof. Not only is it annoying, but it is also a very big job. Like most renovation projects, repairing a roof is expensive and hardly ever finishes on time. But, how do you make sure that the roof is in good condition? By maintaining it to the best of your ability. Give it a checkup every once in awhile and hire roof cleaning services to wipe away all the dirt and grime. Do you dream of spending warm summer days in the garden? Or maybe you have a hobby that you need the garden for? If you do, you can’t use the garden if it is not up to a certain standard, so neither will a buyer. Maintaining a garden is not that difficult to do, but it does take up a bit of time. Now that the spring is here, and the hot weather is on the way, get the lawn mower out and start mowing the grass. Also, pull up any weeds and plants that are overgrown. Finally, a few accessories like a flowerbed and a garden shed will make it look much more respectable and glamorous. Before you start spending money over fist, rearrange the furniture and change the overall layout of your home. By doing this, you can increase the amount of space, or the perceived amount of space. The best thing is you don’t have to spend a penny! As you can see from the above, all you need to do is put in the hard work and you can add a fortune to your property. Anyone who’s planning to sell their home during the next couple of months should consider making improvements. There are lots of ways you can make the interior more attractive to potential buyers. However, most home sellers overlook the importance of their garden. For that reason, we wanted to publish some tips and advice that you might find useful. Just take a read through the information below and see if it could help you to achieve a quick sale. Most people love sitting outside in their gardens during the summertime. The only problem is they are usually overlooked by neighbors. Creating a private seating area is always going to impress people who come to view your property. They will feel more relaxed knowing they don’t have to make lots of improvements to the garden. Just plant some trees, erect a roof, and you should make something fantastic. Take a look at the image we’ve attached to this post if you are confused. Walking on the grass in your garden will cause damage when the lawn is wet. For that reason, you might like to lay a path straight down the middle. That allows buyers to gain access to all areas without getting muddy feet. You just need to purchase some stylish slabs from a local provider for the right price. It’s sensible to look at online auction websites if you don’t have a large budget. Lots of people purchase too many slabs and use sites like eBay to get rid of the excess. Getting your property up to standard will involve a lot of hard work. It’s vital that you don’t forget to make your front garden as appealing as possible. In many instances, that will be the first thing potential buyers see when approaching your home. So, you should head out to your local garden center and pick up lots of colorful flowers. The weather might be getting worse at the moment, but there are still many species that can survive through the winter. Just ask the staff at the garden center for some advice. Erecting a new fence in your garden is always a good idea. It will give the space a new lease of life, and it will look more attractive. That is especially the case if your current fence hasn’t been replaced for many years. Do yourself a favor and employ the services of professionals. Most commercial fencing contractors also offer a residential service for people in your position. So, you should be fine contacting any relevant company in your area. Inform them of your requirements, and obtain a quote. Those easy garden improvements are guaranteed to make your home sell quickly. So long as you put just as much effort into creating a fabulous interior, you can’t go wrong. Just make sure you put your property on the market at the right price. Far too many people are unrealistic about the money they hope to make from the sale of their house. Stay competitive, and viewers with flock to your door. As some of you might know, I recently had a baby, a little girl, Georgie, who we absolutely adore, another little girl to add to our family. My poor husband is just surrounded by ladies, which he loves of course. Now more than ever though I feel a weight on my shoulders to show my girls how to lead a fun, healthy and great life. There are so many different ways to do this but I honestly believe that if I want to show them this great life, then I need to be leading it myself. Now like most people, during my pregnancy, I tried to stay as healthy as possible but when those cravings kick in there really is not much you can do to stop them, other than to give in. My cravings this time around were strawberry thick shakes and fried dim sims, weird right! Now that I'm no longer pregnant I plan on kicking this baby weight as soon as I can, eating healthy and leading this fantastic life that I'm talking about. I had a c-section delivery so I can't exercise for a little while longer but I can work on clean and healthy eating and of course having fun. I'm a very tired mum with a newborn at the moment so hopefully if I can start to feel better within my body then the lack of sleep won't be so hard to deal with. 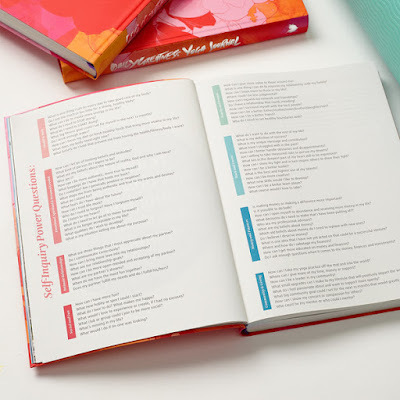 After surfing the net to find some fun and healthy recipes and projects to work on I came across this fantastic website that is exactly what I'm looking for. It's called Dailygreatness......perfect right!! Even their mission statement is perfect!! 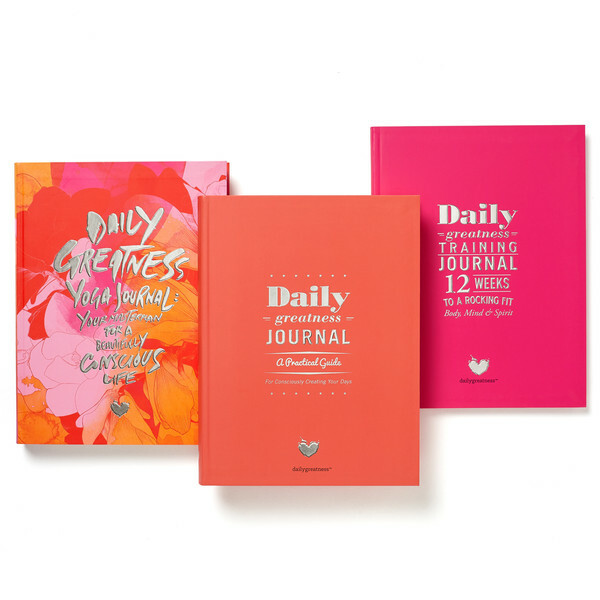 There are a few different journals you can purchase as well; The Daily Greatness Journal, The Training Journal, the Yoga Journal and they also have a great Business Journal. Aren't they pretty!! I absolutely love the concept. 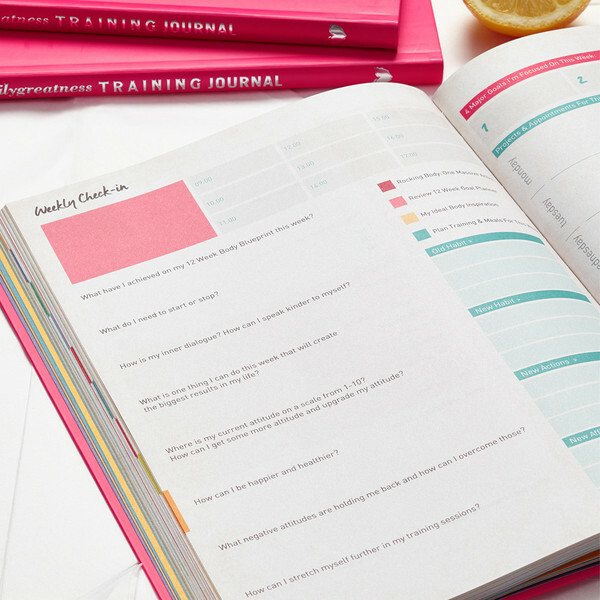 It's such a fantastic idea and I can't wait to get started with mine. 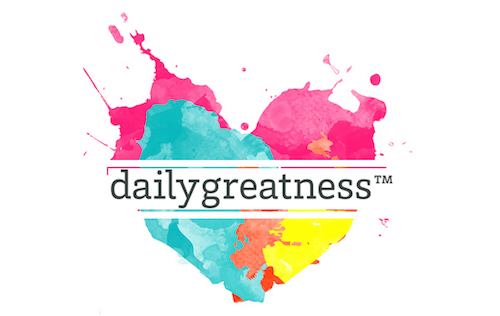 The months and days are not numbered either so you can start your greatness journey whenever you like. Head over to their website here to check them out and purchase one for yourself. It's never the wrong time to start living a great life so jump on board and join in our little journey. Buying a new home is always an exciting experience. That is especially the case if you have children. However, you’ll want to make sure your new property is up to standard before moving in. We all know how difficult it can be to sort problems and redecorate with all your stuff around. To make your life easier, we’ve created a list of issues you might want to consider. So long as you cover everything mentioned on this page, your moving day should go off without a hitch. Just make sure you don’t rush the moving process. The last thing you want to do is put all your possessions back into storage while work gets underway. Unless you are moving into a brand new property, you’ll need to head up into the loft to check the roof. Over time, tiles can break and deteriorate. That could result in flooding and other water-based problems. Without care, you might cause serious damage to your new home. Get everything sorted quickly, and you will save a fortune. Damp left untreated could make your home uninhabitable. Mould could form that will make your children ill. Also, you might have to deal with subsidence. Do yourself a favour and check the roof ahead of time. You might only have to spend a couple of hundred dollars to get everything sorted. Presuming there are problems, you just need to contact a specialist. You don’t want to move into a property with dodgy electrics. They could injure your family members and send them to the hospital. Also, fires can start when exposed wires come into contact with flammable materials. Presuming you plan to move soon, you will need to call a 24 hour emergency electrician. There is no time to waste because unsafe electrics will make the home unsuitable for your kids. The last thing you want is for the switch to trip during the night leaving you without power. That is incredibly dangerous. It’s hard to work out decoration themes for a new home. You have to live there for a while before you get the right ideas. However, that doesn’t mean you have to put up with other people’s tastes. Removing all the wallpaper and painting in neutral colours is a good idea. It will turn your new property into a blank canvas. Plus, your home might look as though it was designed by a professional. It’s much easier to work out how you want your rooms to look once you’ve done that. Also, it means you will move into a home that appears brand new. Just make sure you leave a window open, so your possessions don’t smell like paint. We all know how long those fumes can linger. Nobody wants to pay more for their electricity than is necessary. So, it makes sense to go green as soon as possible. It can take workmen a couple of days to install solar panels on your roof. That could cause a serious disturbance, especially if you work from home. Our best advice would be to get everything installed before you plan to move. You will save a lot of money on utility bills, and you could receive a cheque at the end of the year. When all’s said and done, everyone will use solar panels soon. So, it is wise to start as you mean to go on. In some instances, you might get lucky when it comes to flooring. Perhaps the previous owner didn’t have bad taste, and you keep their solution for a while? That isn’t going to happen in most circumstances. So, you will need to choose the right flooring solutions for every room. Most people choose laminate for their ground floor. It tends to look good, but it doesn’t help to retain heat. That is why you must also get some thick rugs for your living room. It is sensible to use carpet upstairs because it is warmer and more comfortable. Nobody wants to step out of bed and onto a cold floor in the morning. Again, some people might get lucky by purchasing a home with a new bathroom. However, that won’t happen in most instances. With that in mind, you need to look for a good bathroom suite as soon as possible. Check online auction websites if you need to make savings. Otherwise, visit specialist retailers in your local area. You will need the services of a professional to install the new suite. Don’t make the mistake of doing it yourself. Messing around with plumbing is not a good idea when you purchase a new home. You risk flooding the property and causing thousands of dollars worth of damage. Be smart, and pay for an expert. If you have more time left before your moving date, you should improve the garden. Your kids will want to spend time playing outside, and so it needs to be a safe area. Add fences if they aren’t there already, and cut the grass to a manageable level. You could also plant flowers and shrubs to brighten the yard. Outdoor lighting is critical if you plan to hold barbecues and dinner parties. Again, look for solar alternatives to ensure you are protecting the planet. There is no need to use lights that plug into your mains supply these days. Just avoid the cheapest solar products on the market because they tend to break easily. Now you know how to get your new property up to standard, everything should be ready by your moving date. The previous owners might stay in the home until you relocate. In that instance, you must ask for their permission to undertake the work. Unless you are buying from a particularly difficult seller, there should be no issues. Just don’t forget to ask if they are willing to leave anything behind. A free cooker and fridge could mean you have more cash to spend on renovations. Using a colour wheel is the first thing you should do if you’re trying to think of a new colour scheme for your home decor. It can help you find colours that compliment one another perfectly, and even colours that clash nicely if that’s what you want. You’ll find the perfect shades to create the look you want. It’s a good idea to keep the tone of the colours the same, whether you choose to mix or match. For instance, all jewelled tones, or pastel tones. Don’t mix the two, unless you’re very confident it’ll work. You want your lighting to be layered for the most professional ambiance in the home. The lighting will always make a huge difference to the way your home feels to you and guests. You should have task lighting, and softer lighting depending on what you’re doing. Having options is a must! Using big furniture in a small space can be scary, but if you love it, you should go for it. Don’t be afraid to use big furniture, as it can actually make the room appear bigger rather than smaller. Some people say it can have the opposite effect, but this is false. Small furniture in a small room makes it look smaller and sometimes even cluttered. Bringing furniture away from the wall will help you to create a more social seating area. Not only that, it can create the illusion of more space. Pushing it against the wall isn’t always the best idea. Each room is not it’s own country, so why have them decorated in completely different ways? If you want your decor to seem more professional, allow each room to flow from one to the other by tying in colours and themes. The smaller details can make a really big difference, so focus on them. You might not think a small ornament or accent will make that much of a difference, but it can! Have an eye for detail as you decorate. Rather than matching up your furniture, co-ordinate it. You don’t have to have completely different pieces; but you shouldn’t necessarily match them. This can be boring. Instead, choose things in the same colour or material, but make them different in one way or another. From your chairs to your ottomans, make sure you coordinate in some way. This will ensure your decor has personality and still looks professionally done! Layer everything and continue to layer to create a deeper look. Layer your cushions, throws, rugs...anything you can think of to add more interest and texture to your decor. I was wandering through the shops today picking up a few bits and pieces and every shop I walked into blew my mind. At the end of almost every isle in the supermarket.....Christmas decorations, full departments in the local Kmart and Target stores.....Christmas decorations, book stores had full displays of Christmas books and even the smaller businesses are jumping on board and advertising 'Get in early with your Christmas shopping'. WOW!! 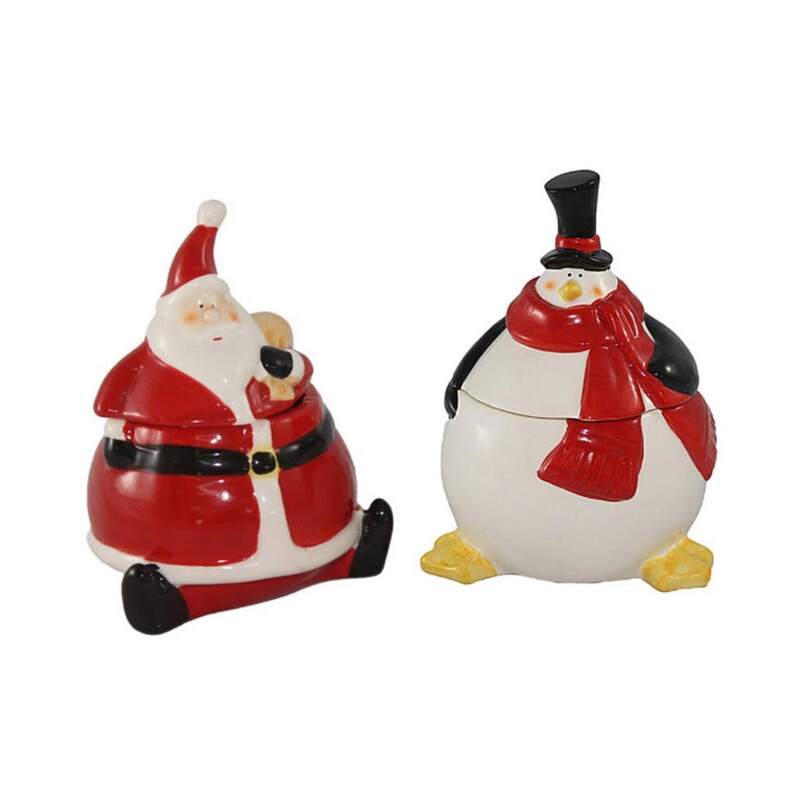 Did you know there is only 77 days until Christmas, that's 11 weeks! 11 shopping weekends...that's it! It really hit me today and I had one of those freak out moments, I have had so much going on lately that Christmas has been the last thing on my mind.....time to get organised!!! Christmas would have to be may favourite time of year, decorating the house, putting up the Christmas tree, shopping for presents, the endless Christmas parties that take up basically the whole of December, whether they are work or family, they are just so much fun! Giving presents is so much more satisfying to me that receiving them that I always go to a lot of effort to wrap them and make them look special. I also adore watching people open up a present that I have got for them and see the smile on their face because lets hope that absolutely LOVE it! Having kids makes the Christmas period so much more fun, I'm hanging out for Christmas Eve when I make my husband wear matching pajamas with myself and our girls, we have hot chocolate and read Christmas stories. Argh I can't wait!! But let's not get too carried away, first things first. getting the decorations sorted! I love to decorate my home with anything and everything Christmas throughout December. I have so many ideas of new decorations that I really need to get sorted early. Since my shopping trip today I have already started thinking about a colour scheme for my tree this year, some additional decorations that I need to incorporate this colour scheme and even my new table centre piece for December. There are so many amazing decorations and inspirations in stores these days but recently I have discovered an online Christmas store called Christmas Kingdom that has it all at your fingertips! Being a mum with a newborn, shopping at home and having it delivered to your door is so appealing and a life saver, and you should see some of the adorable items they have. The store has everything from Christmas trees, decorations and lights to homewares and gift wrapping and cards, everything you need to decorate your home and it is super easy to navigate. 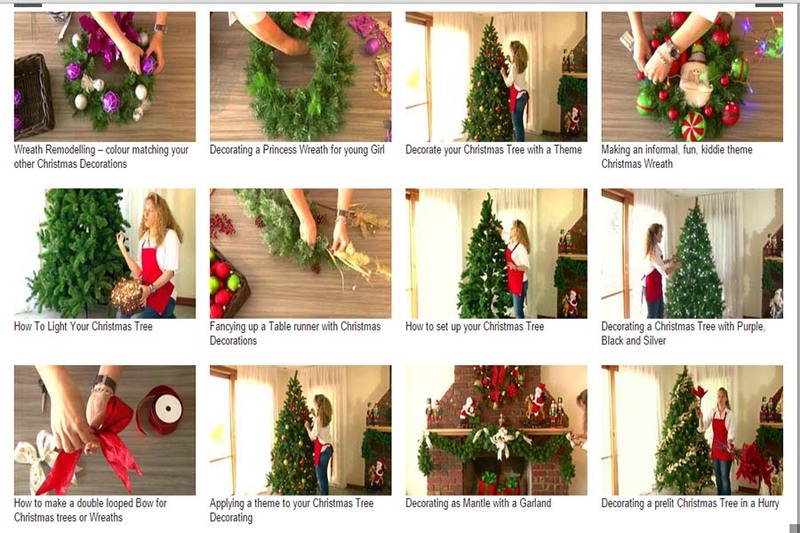 I have to say though my favourite part of the website is the Christmas decorating videos. They include so many amazing ideas and ways to decorate not only your Christmas tree but your wreath, your fireplace, your house. The videos are so details and super easy to follow, so if you want a few ideas for new decorations make sure you check them out using this link. The items used in these videos can be purchased through their online store so if you see something you like make sure you follow the links to grab the goods! How cute are these candle holders....and super affordable!! 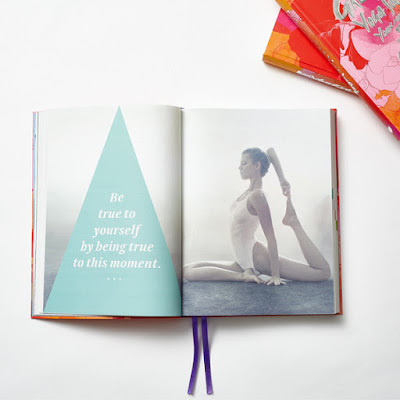 I have been lucky enough to partner with this amazing online store to run a fun giveaway. Enter below for your chance to win a $50 Gift Voucher to spend at the Christmas Kingdom online store. Best of luck lovelies!! No house is going to feel fresh if it’s dirty and smells bad. Sadly, over time, smells and dirt can add up without you even noticing. You may think your house is fine, then someone will enter it for the first time and be taken aback! What you need to do is clean it from top to bottom, including all the hard to reach places. There are certain elements of your house that require specialist cleaning. Think about getting some blind cleaners in, as they will know how best to clean them if they are wood, fabric, or metal. It’s something you don’t tend to think about when cleaning, so they can get seriously mucky. Make sure you dust away any cobwebs and polish wooden surfaces too. Once your house is nice and clean again, it will feel a lot fresher. The best way you can make your house feel fresh is if it smells fresh. Back in the day, people would have an aerosol can that they’d spray, and it would freshen up the house. In fact, some people still do this, but there is a better way to approach things. I recommend you get various air fresheners for every room in your house. You can get ones that you plug into a wall socket, and they emit a nice smell for weeks on end. Or, you can get battery powered ones that spray out a puff of air freshener every once in awhile. The benefit of these two things is that you’re getting constant freshness without having to do anything. Over time, your rooms will start to smell a lot nice and your house will be fresh. The important thing is to pick scents that aren’t too overpowering. You don’t want something that’s too perfumey; you want a fresh, natural scent. Also, you can get scents that suit different seasons. For winter, you could have a nice cinnamon and apple smelling one to get your house smelling great. One of the simplest ways you can make your house fresher and more appealing is if you open the curtains/blinds. Instead of leaving rooms bathed in darkness or lit up by a ceiling light, let some natural light in. Sunlight is a wonderful thing for your home; it can make seem a lot more attractive on the inside. Attaching on to this point, I also suggest you open your windows. Having your windows open, from time to time, can breathe new freshness into your home. If a house never has its windows open, it will never truly feel fresh. Even if it’s for a couple of hours per day, opening windows will work wonders. This is definitely my preference to make your house smell fresh!